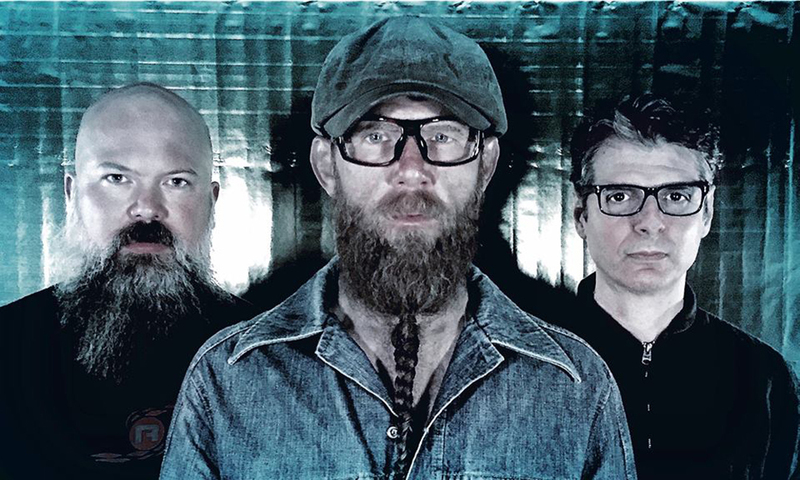 Titanic California trio Idlewar insist they have found the perfect home for their heavy blues rock after joining a powerful roster that includes The Quireboys, Bonafide, Tequila Mockingbyrd and more. 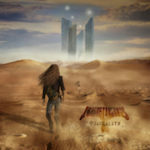 The band has two albums under its belt and is readying the release of a third following the success of 2015’s devilish Dig In and last year’s instinctive follow-up Impulse. And Idlewar are confident that signing with Off Yer Rocka Recordings can take the fight to a brand new audience after inking a deal with the internationally renowned indie label this week. Idlewar made it to the UK last year for a brief run of shows on the undercard to rising stars Stone Broken. But that tour only whetted the band’s appetite for more as their fusion of Led Zeppelin, QOTSA and Clutch captured the imagination of British fans. Jonni Davis, CEO at Off Yer Rocka, added: “We are always scouring the world for fresh new talent and we feel we’ve found something special where Idlewar is concerned. Fronted by James Blake – an unstoppable vocal force who teaches physics and is a qualified martial arts coach – Idlewar leave no stone unturned in their pursuit of some seriously heavy music. 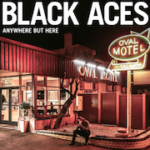 Rick Graham’s iconic guitar solos add a unique energy to the talented trio while no-holds-barred drummer Pete Pagonis is a musician reborn after ending a self-imposed seven-year exile from the live scene. 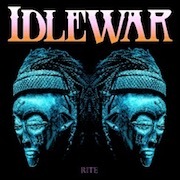 Check out the brilliant video for Glory, from Idlewar’s Impulse album, here https://www.youtube.com/watch?v=lfTGzHl2Joc And look out for further details on live shows and the band’s brilliant new album very soon.